At the end of June 2018, I was interviewed by RJ Womack (Brother Nero) on the Dark Illumination Report Podcast. 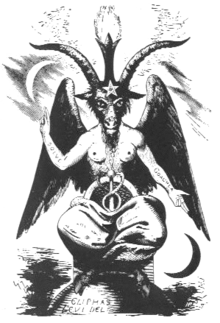 We talked about my new book ‘At Satan’s Altar,’ my first experience with Satan, and the state of Satanism in general. It was an honour to be on the show and I hope you will take a listen to my interview. 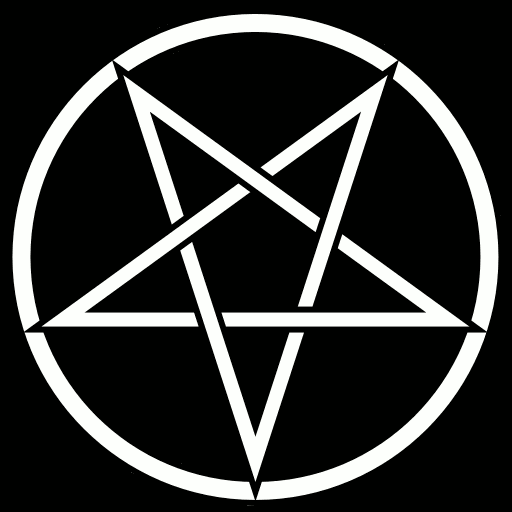 Also, check out the other episodes of the podcast as Brother Nero discusses a lot of relevant topics for the religious Satanist. I have watched through, listened and learnt.